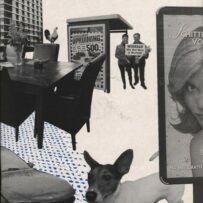 Softcover, Language: Dutch/French, 600 copies, Design: Luc Derycke, 87 pp. 21x14,8 cm, Includes bibliographical references. Catalogue in the form of a novel written and conceived by Jean-Pierre Criqui on the work of Rene Pulfer, Jean-Marie Straub & Daniele Huillet, Daniel Walravens, Remy Zaugg. 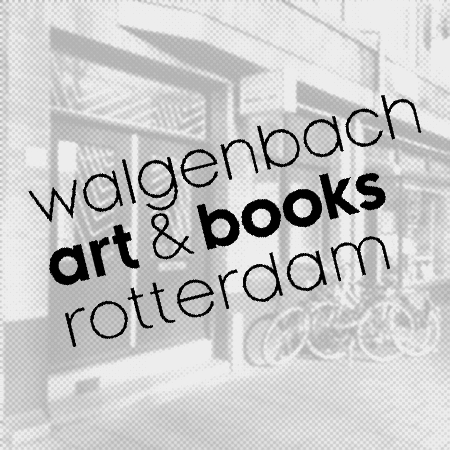 With Biography/Bibliography. 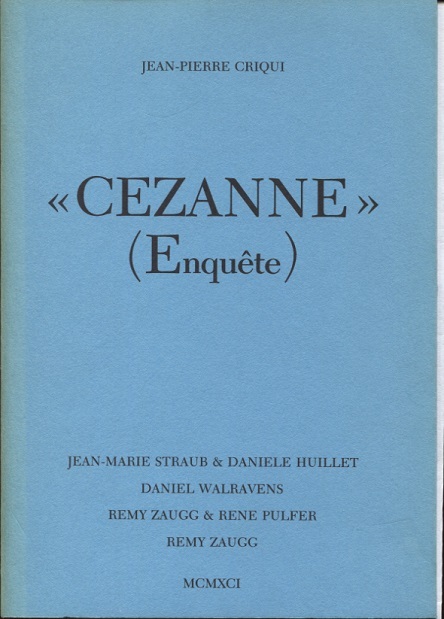 Published at the occasion of the exhibition Cézanne, 26 January – 3 March 1991, with works by Rémy Zaugg and René Pulfer, Daniel Walravens, Jean-Marie Straub, Danièle Huillet.